Insurance companies have experienced attorneys to protect their interests. Do not take a chance on giving up your rights to recovery by dealing with the insurance company yourself. 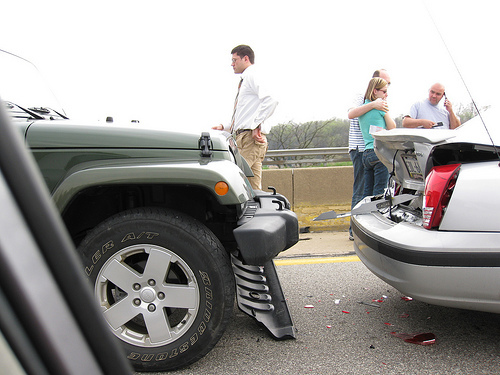 Let the accident injury lawyers at Anderson & Schuster, Attorneys at Law, LLC be your advocate. Call us now to schedule a free consultation with our Charleston car, truck and motorcycle accident attorneys. Our injury attorneys represent those injured in auto accidents in Charleston, North Charleston, Mount Pleasant, Summerville, Goose Creek, Hanahan, James Island, West Ashley, Isle of Palms, Sullivans Island, Folly Beach, Johns Island, Ladson, Awendaw, McClellanville, Moncks Corner and across South Carolina.